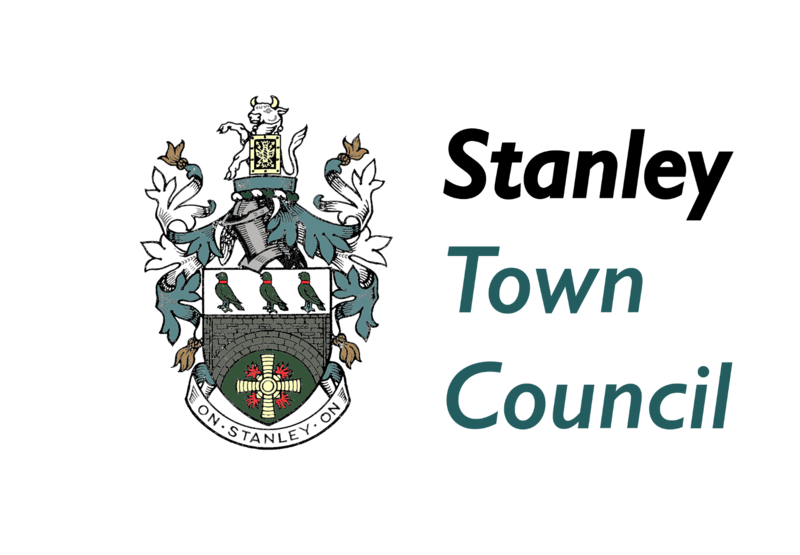 That due to the resignation of Councillor Doug Carmichael, a vacancy has arisen in the Office of Councillor for the Parish Council. 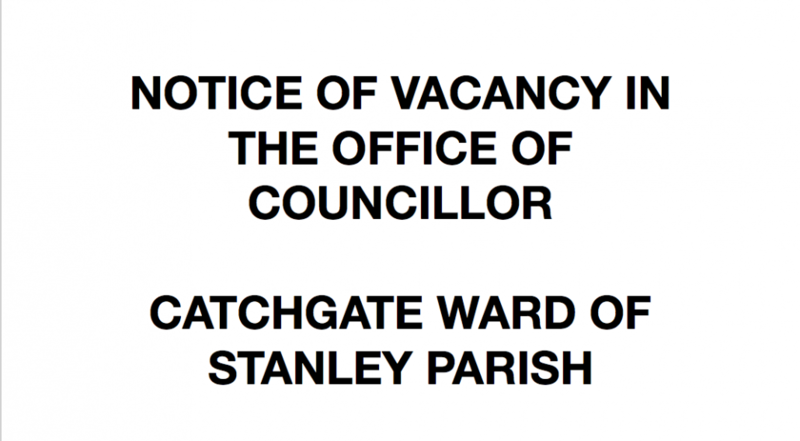 by TEN electors for the said Parish, an election will be held to fill the vacancy; otherwise the vacancy will be filled by co-option. If an election is called, it will take place not later than 21st June 2018.